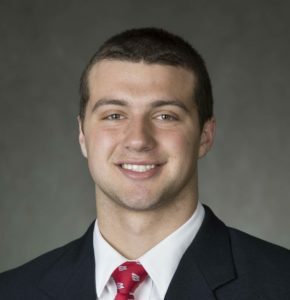 According to 247Sports, Wisconsin Badger tight end Kyle Penniston is considering a transfer and is in the NCAA transfer portal. Penniston has struggled to establish himself as the pass catcher he had hoped to be. He’s played in 39 games with 21 starts, but he’s totaled just 16 receptions for 176 yards and four touchdowns. Penniston had just three catches for 18 yards this past season. 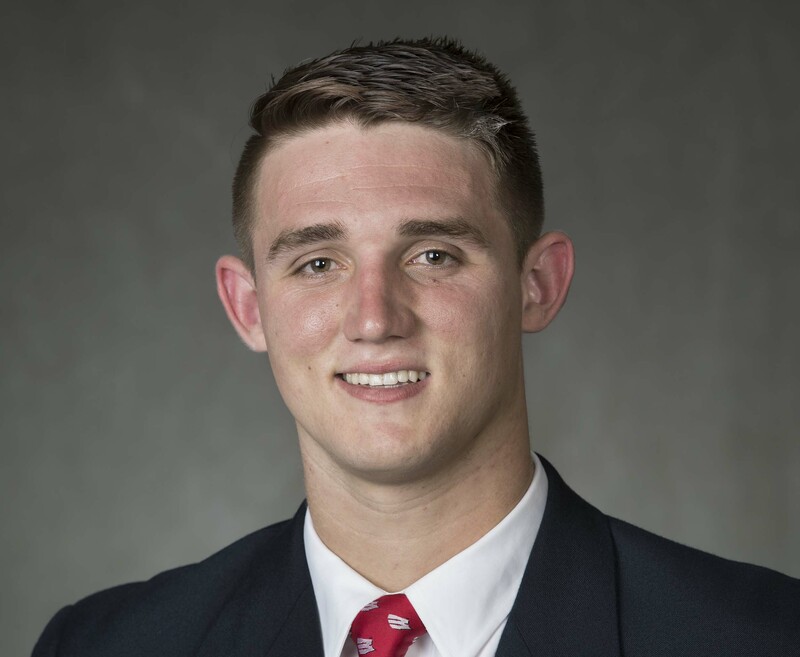 Penniston played as a backup for two seasons behind Troy Fumagalli and then last season behind Jake Ferguson. Penniston will be a redshirt senior this coming fall. He hasn’t graduated yet, but if he does so in the spring, he could transfer to another school and play immediately.